Blacksburg has a way of calling people home. Whether the natural beauty of the area brings folks back or the promising industries coming to the area affords them work, many people find themselves back here after a long time away. Brad Ewing is no different. 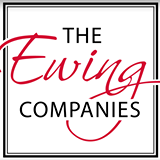 For the longest time, three of four Ewing family members have worked at The Ewing Companies. Once Brad graduated from a private high school, enlisted in the Air Force, found a passion for golf and made a career out of it, we didn’t think this small town would ever see Brad return for more than a short visit. We definitely never dreamed he’d come back to join The Ewing Companies team. Although we are in the middle of cold temperatures, and visions of a Fourth of July cookout may not yet exist, the reality is that deck-building season is upon us. 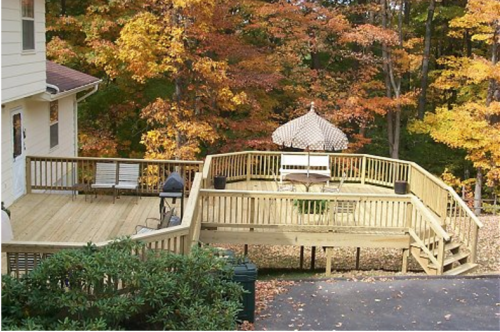 Now is the right time to start creating the specifications of your deck needs and dreams. Then, by working with a designer, those dreams can be converted into a plan, and building can commence. You want your deck to be ready when the temperature heats up, not just beginning to emerge. 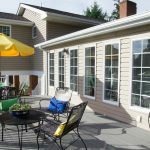 When it comes to decks there are noticeable trends we have observed both locally and within the building and remodeling industry at large. The Souper Bowl was a Super Success! It is amazing what happens when a community full of kind-hearted people with big appetites can achieve when they come together. On January 19th, we joined Ferguson Enterprises and The Montgomery County Chamber of Commerce in hosting the 2017 Souper Bowl Throwdown. 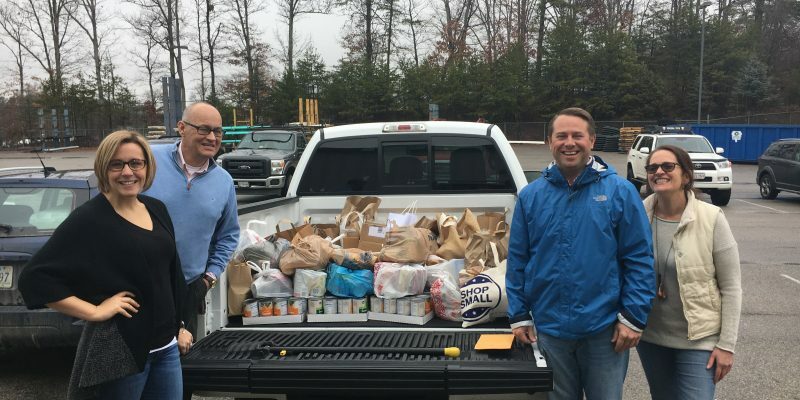 The intent of this event was to bring the community together to raise money and collect non-perishable food items for the Interfaith Food Pantry. We were thrilled with the incredible turnout; a whopping 175 people joined us. 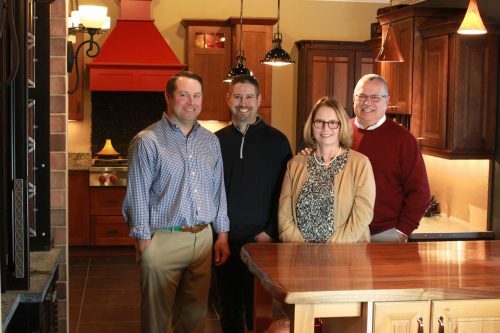 When Paul Ewing founded our company over two decades ago he had a dream that someday the business would be a place his entire family would be proud to work. His dream has come true. All four members of the Ewing family now have a vital role within our company. 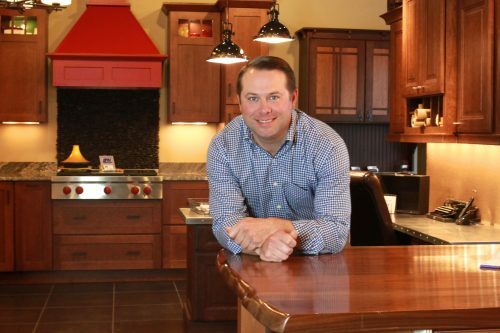 When asked why he loves our company his answer is clear, “I love it because it’s ours.” This statement speaks to the heart of who Paul is, a hardworking, family-focused man. 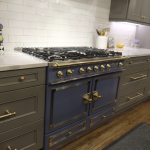 Back when The Ewing Companies was first established the initial remodeling projects were for friends and friends-of-friends. 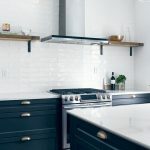 Word of mouth spread quickly and before too long our small start-up had become a well-established building, remodeling, and cabinetry company. 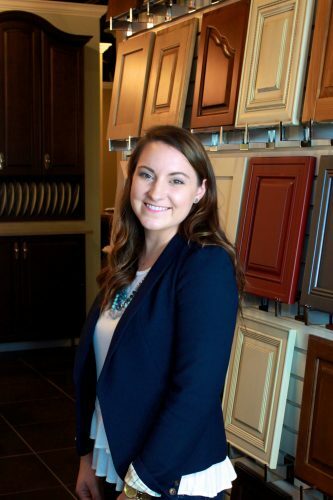 The Blacksburg community has a family-feel to it, which makes it the natural and right choice for our company’s home. 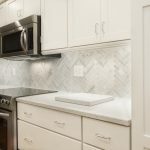 Paul reflects on those early days and describes his decision to venture into the remodeling and cabinet business as a, “brave, perhaps foolish move” but quickly adds how well it has worked out.